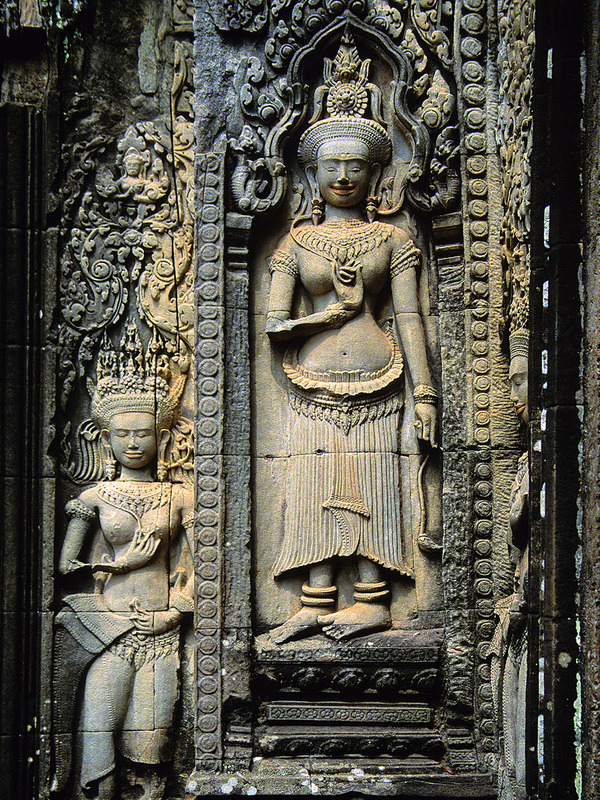 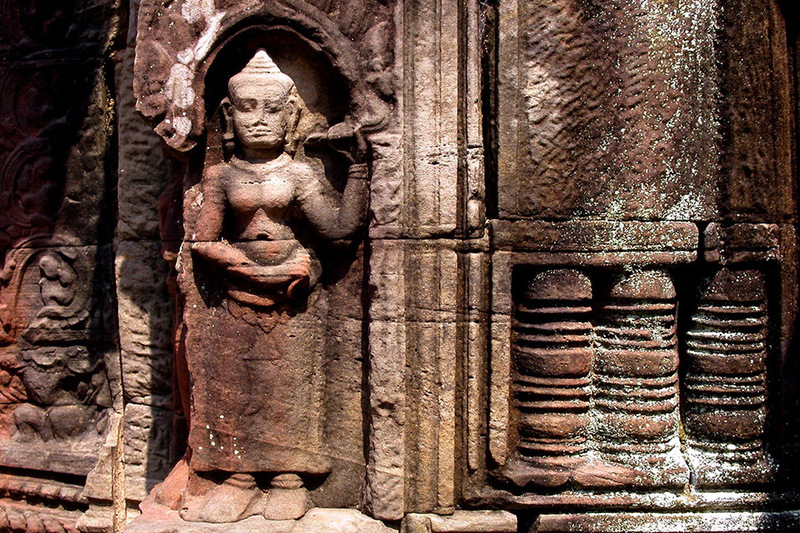 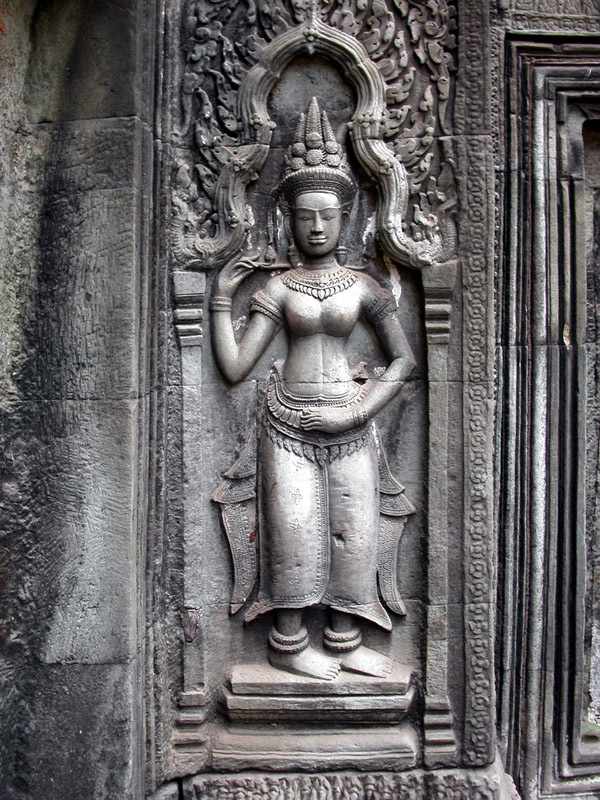 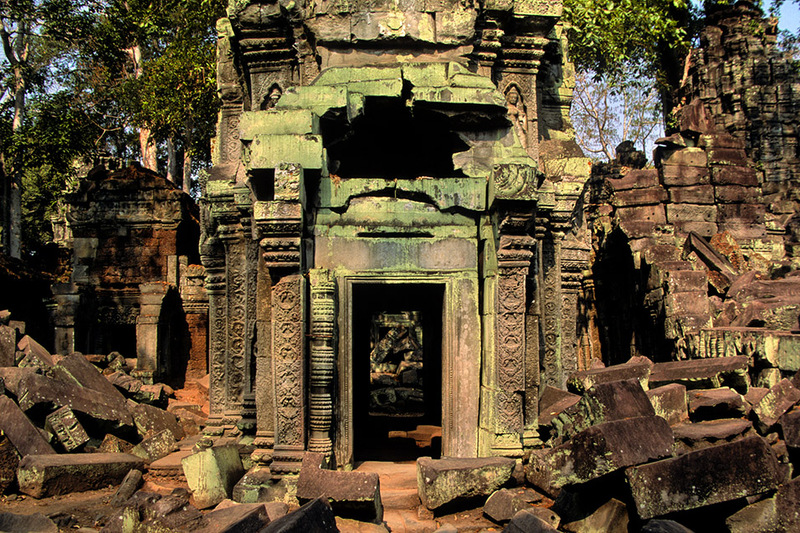 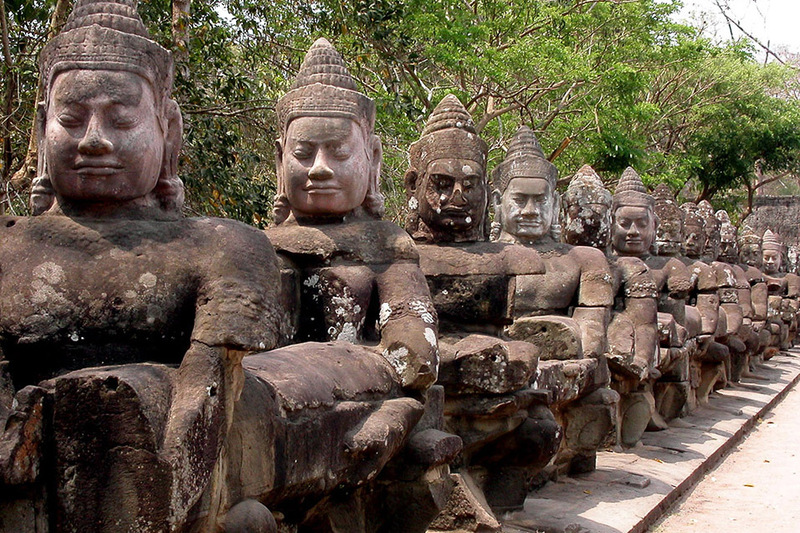 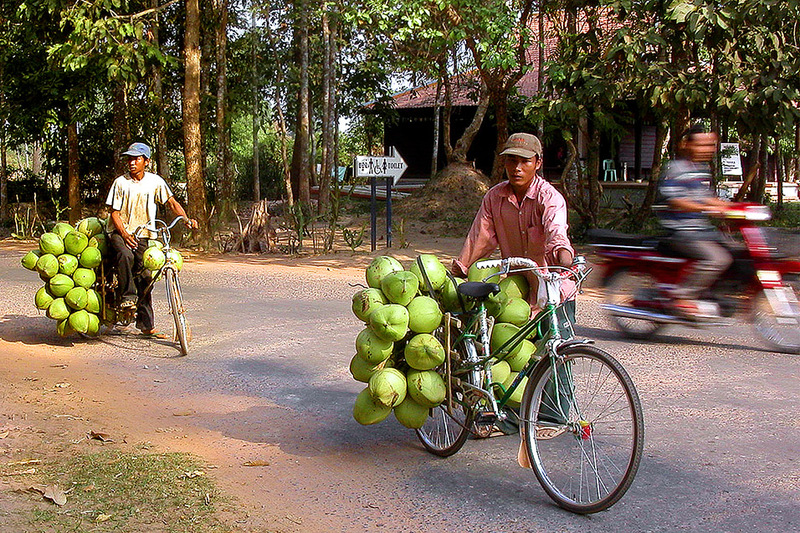 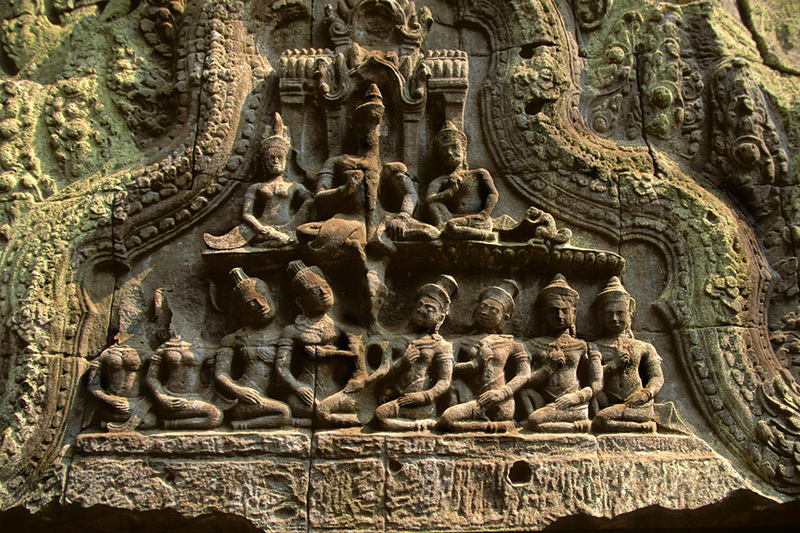 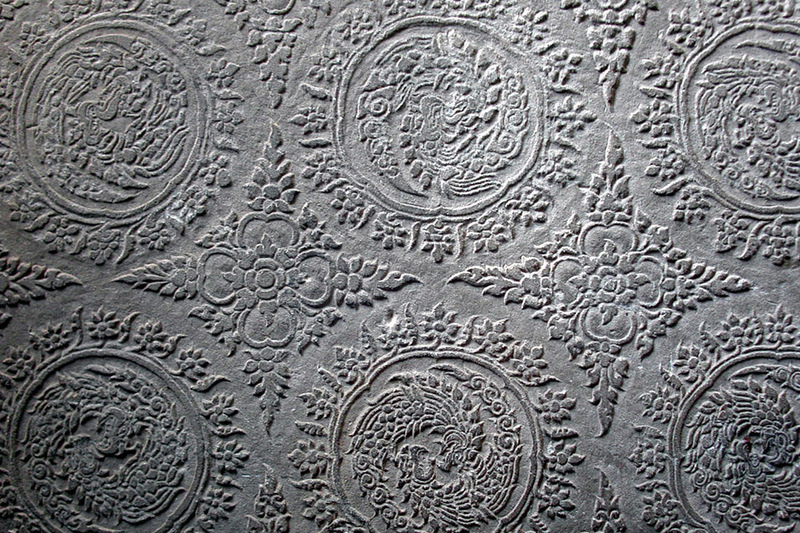 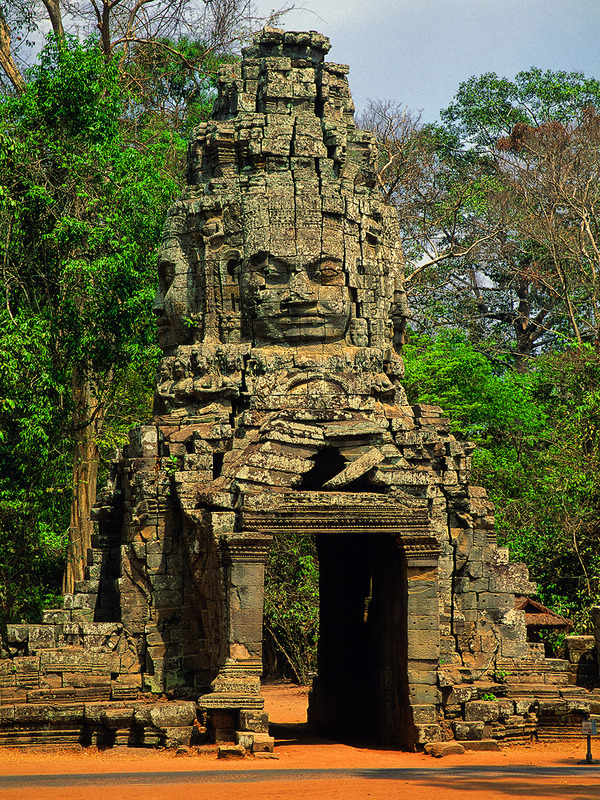 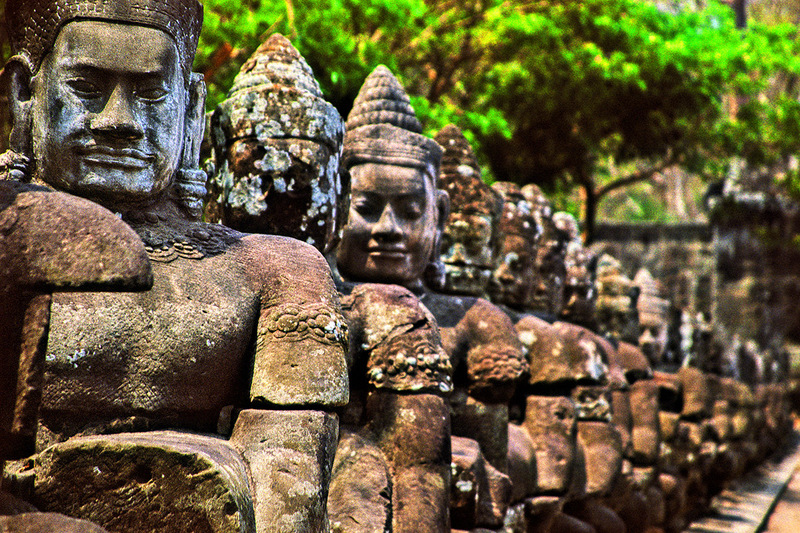 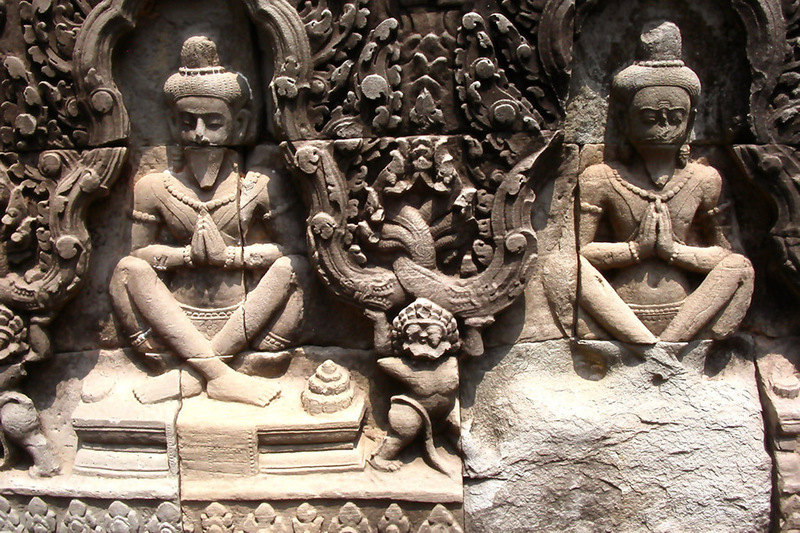 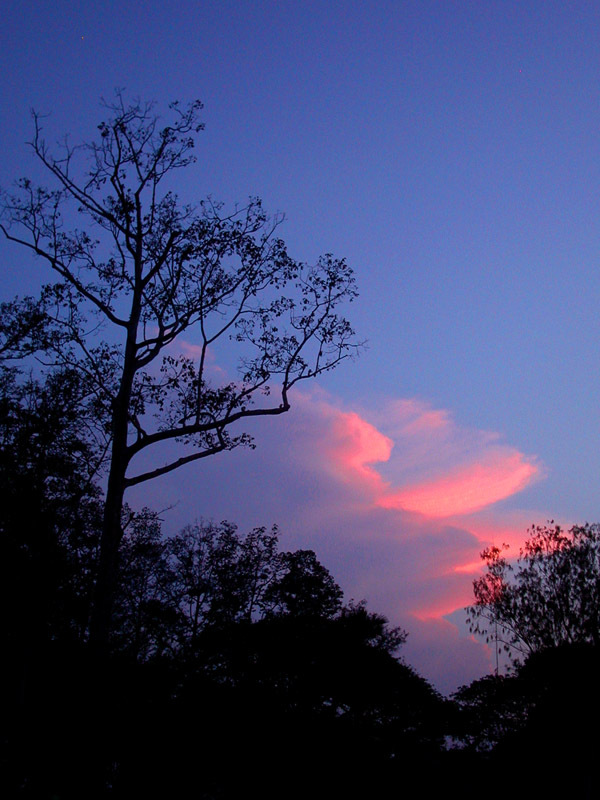 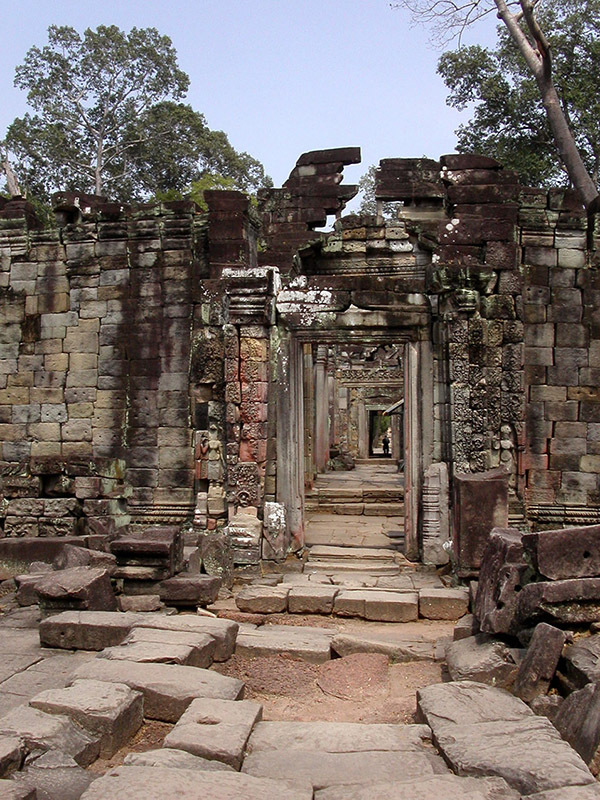 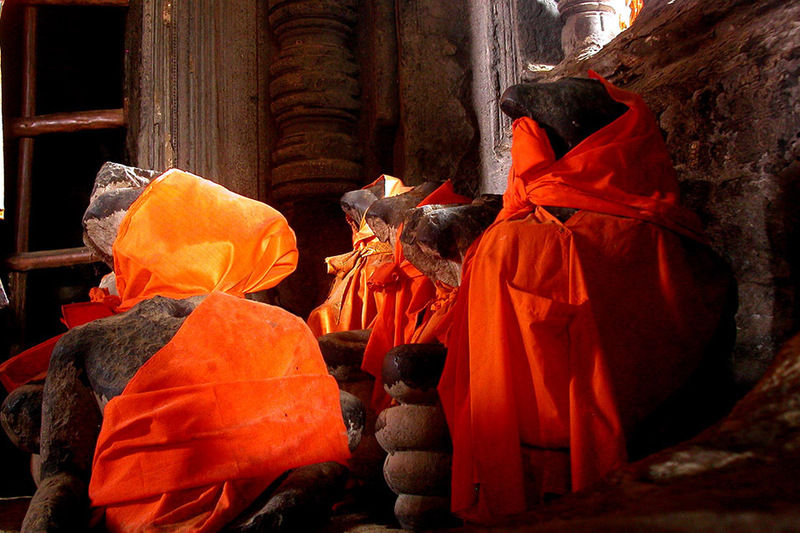 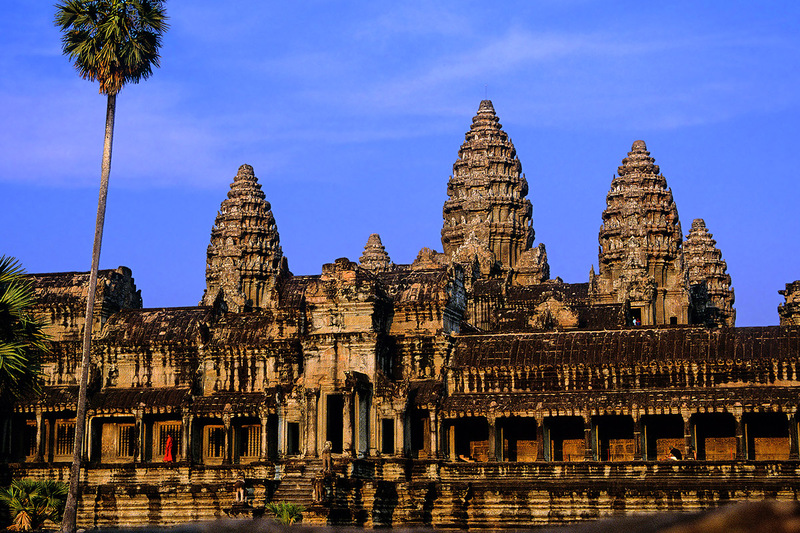 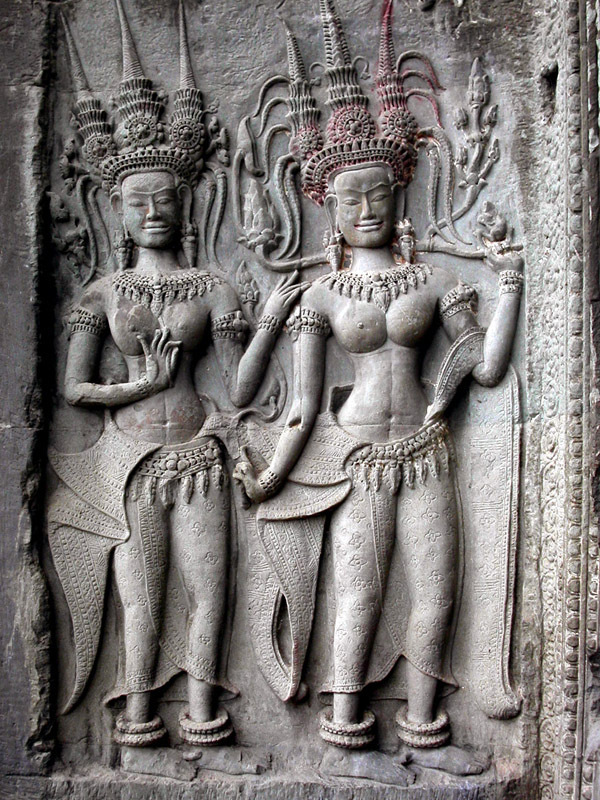 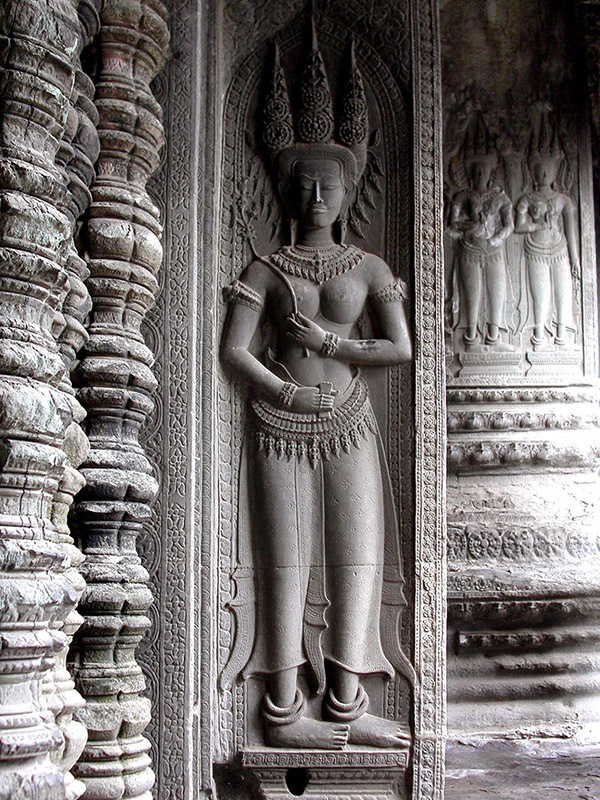 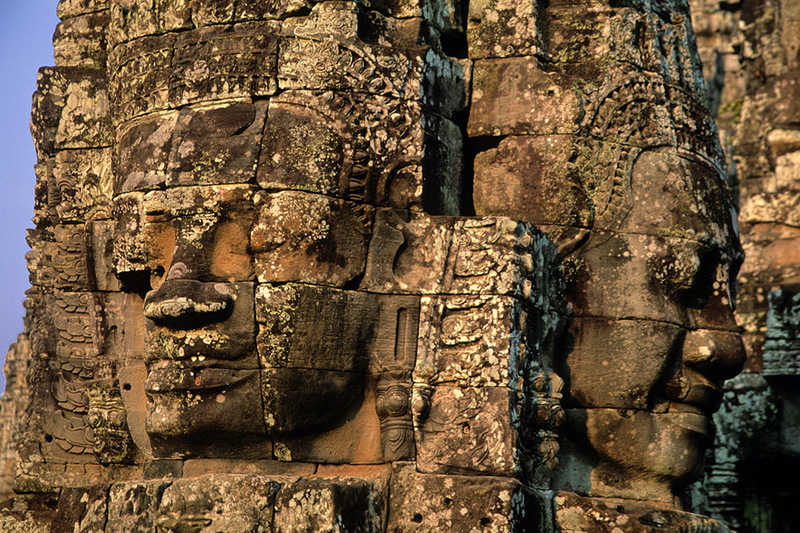 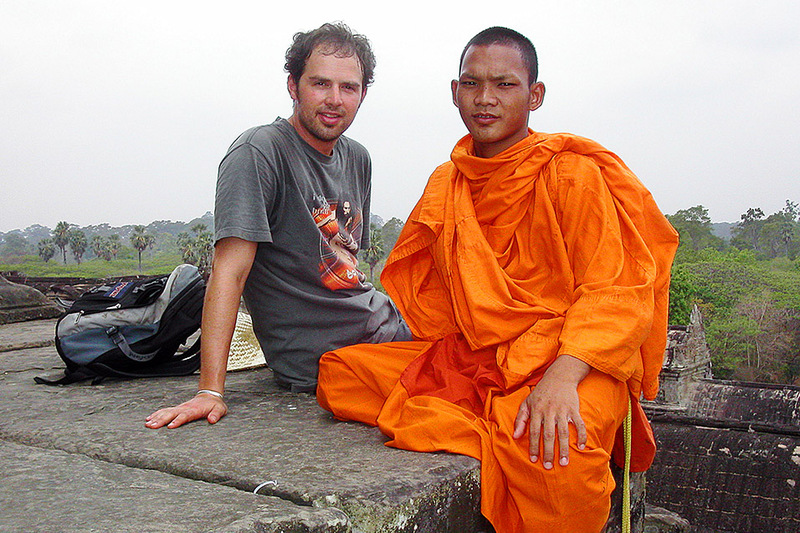 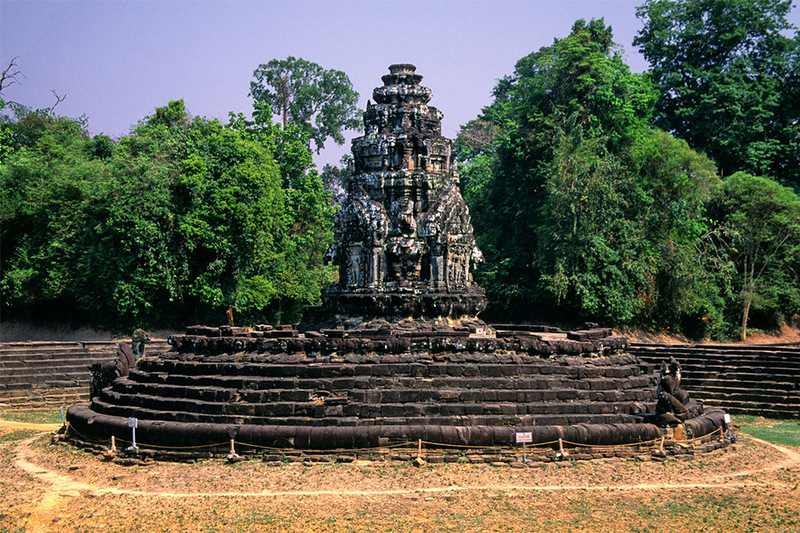 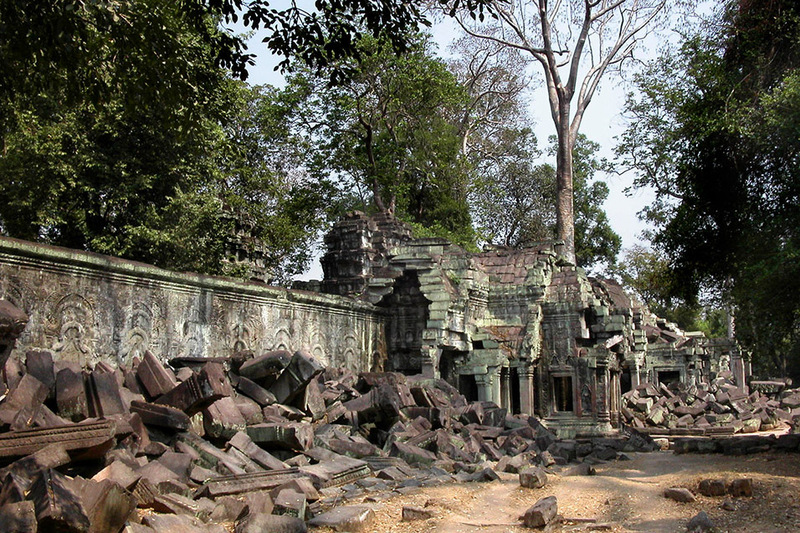 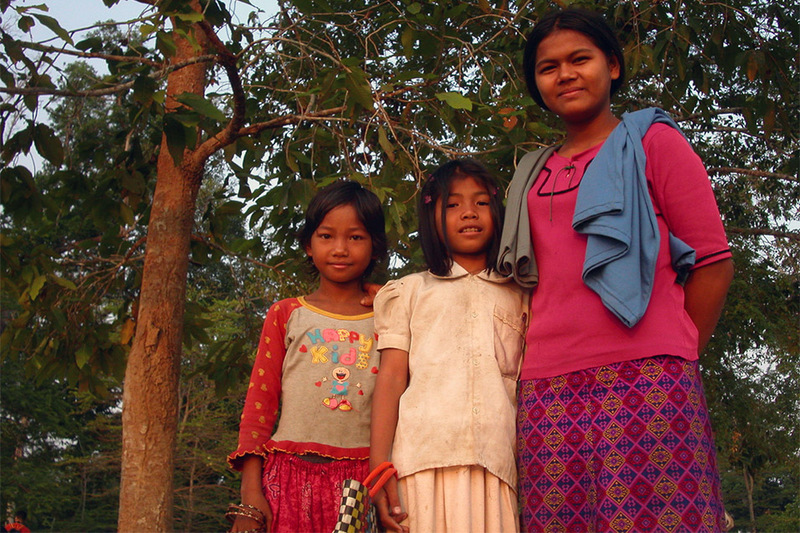 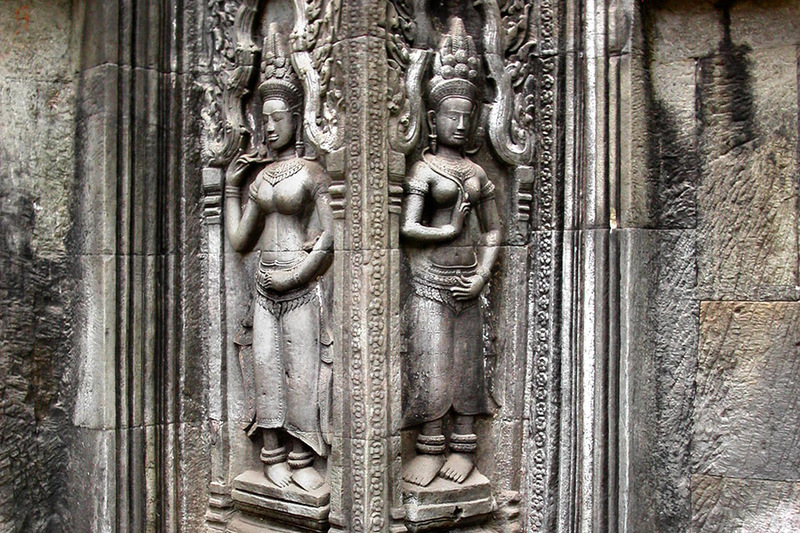 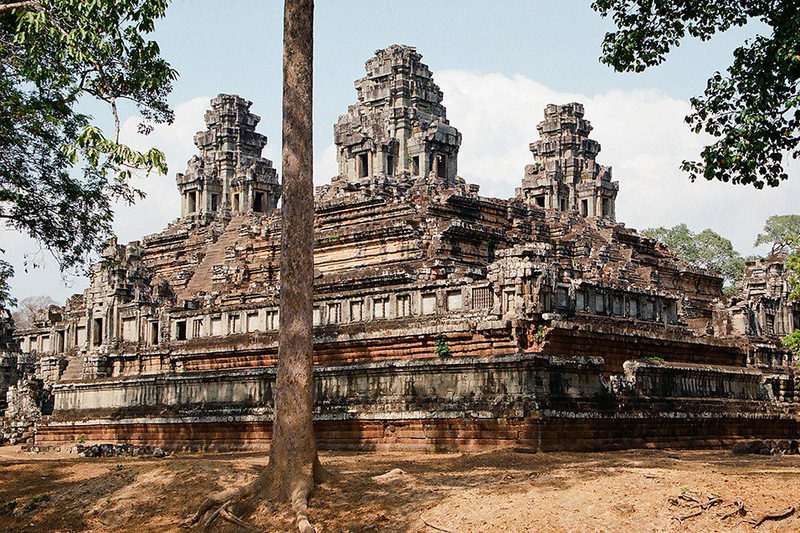 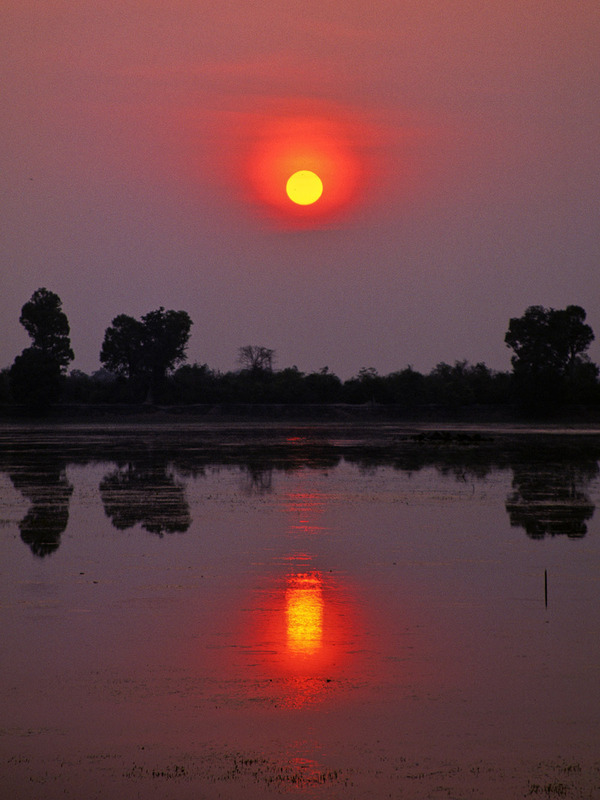 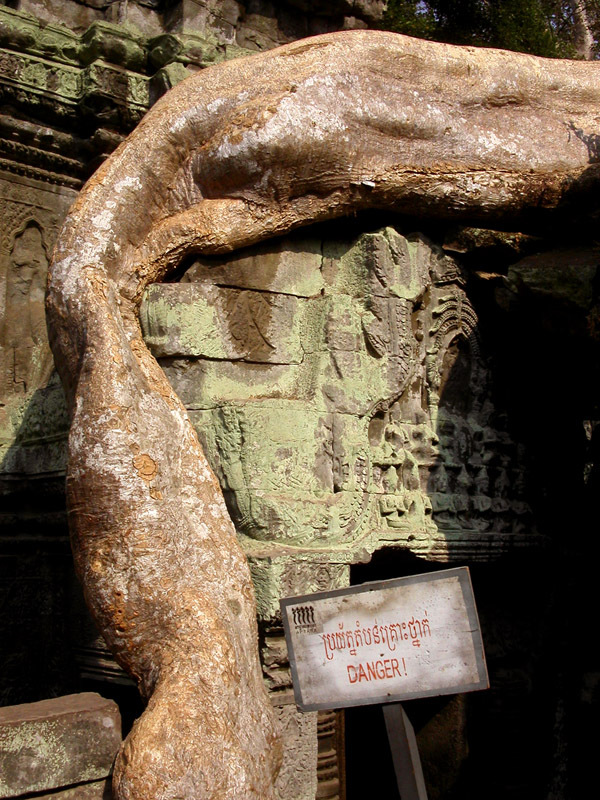 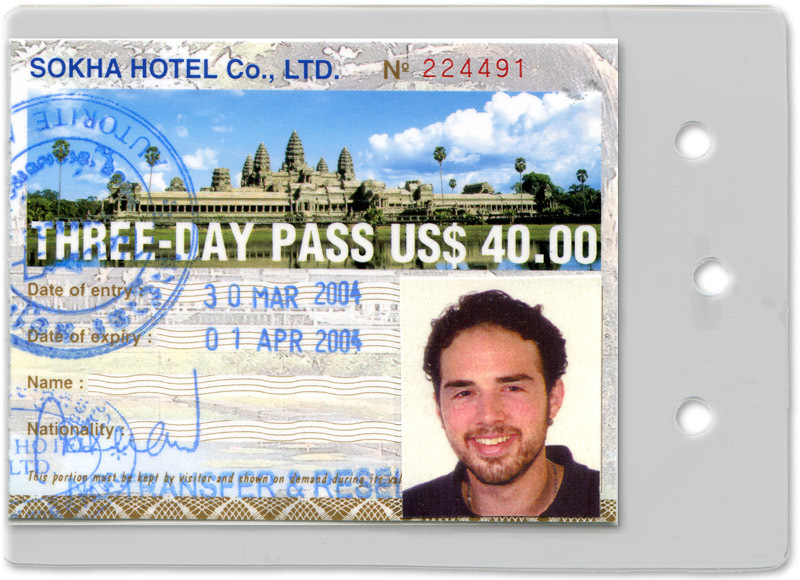 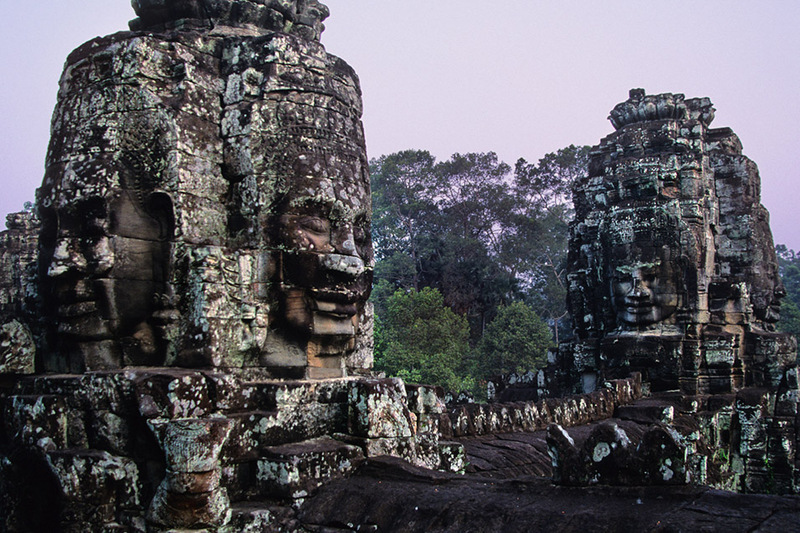 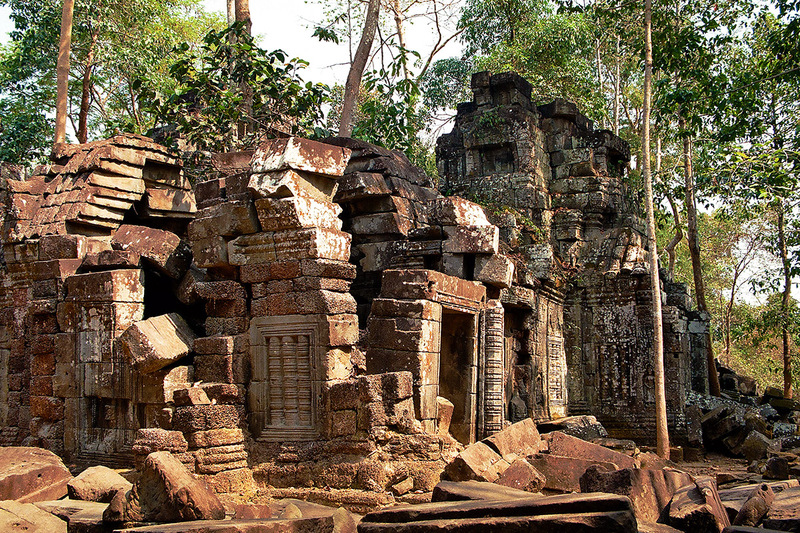 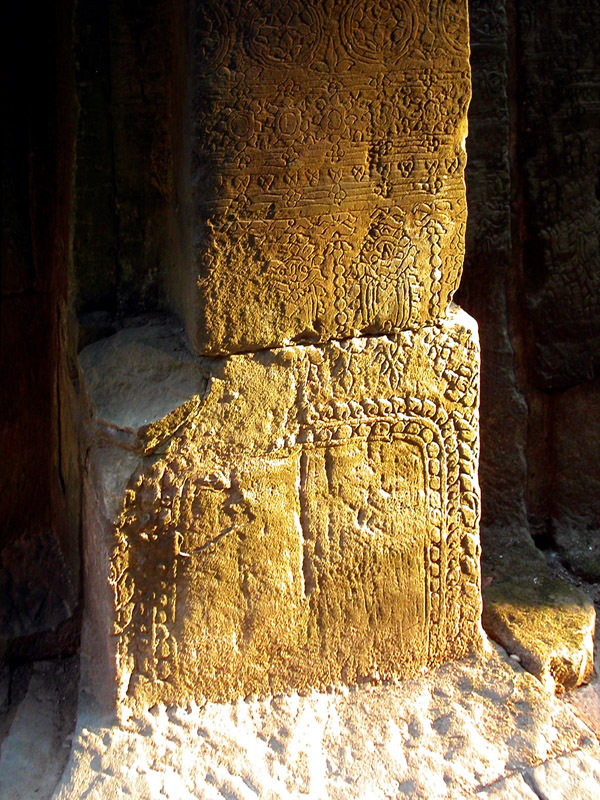 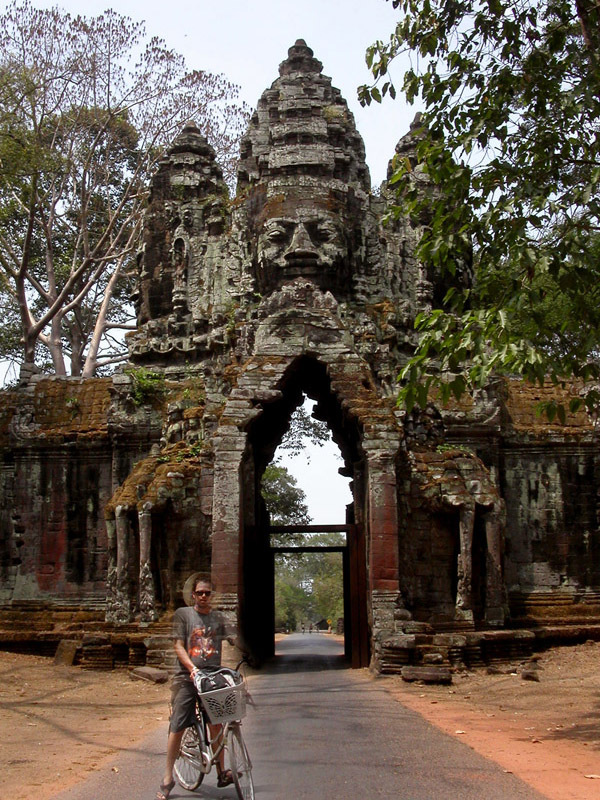 Angkor អង្គរ, Cambodia travel photos — Hey Brian? 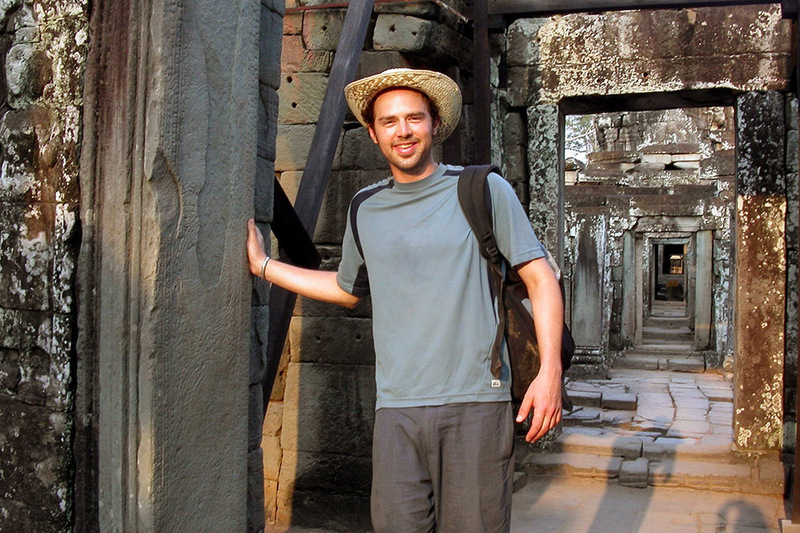 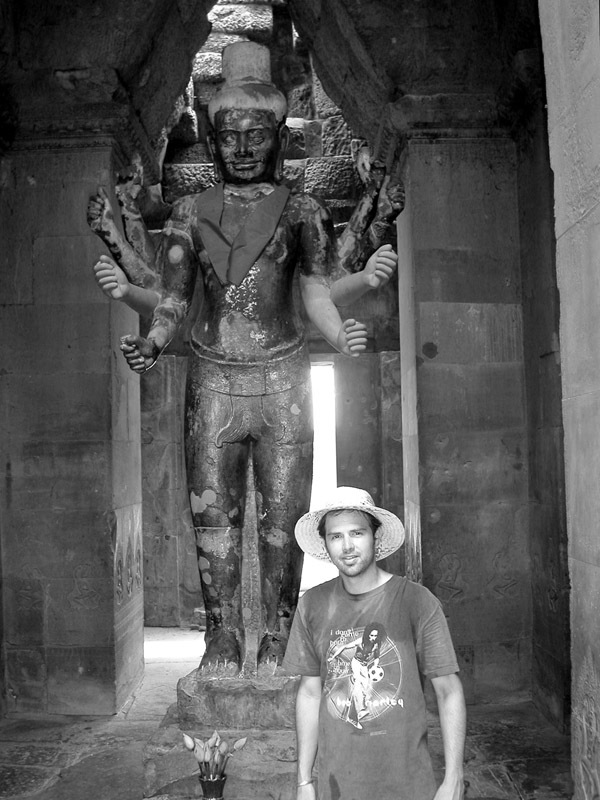 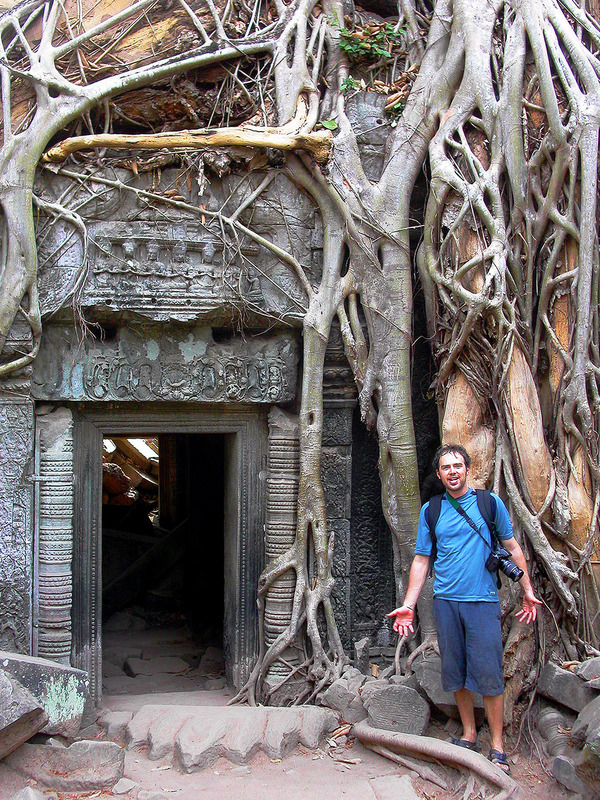 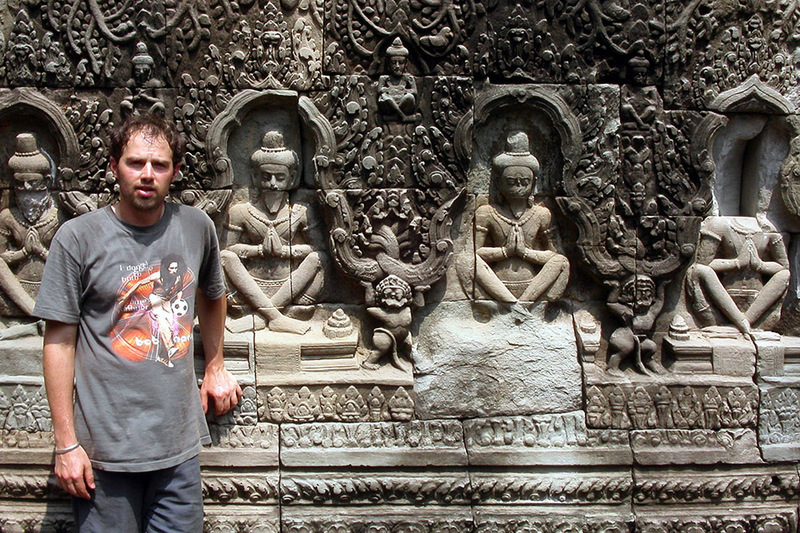 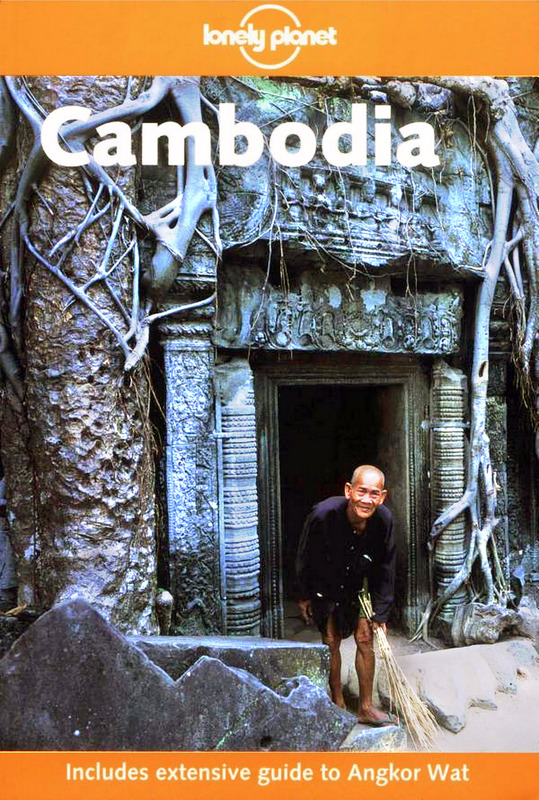 Here I am, trying to mimic the cover of Lonely Planet Cambodia 4th Edition. 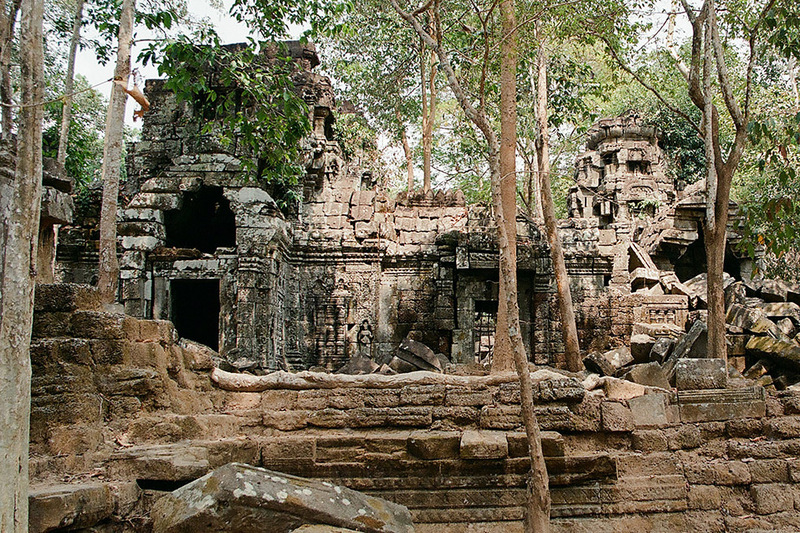 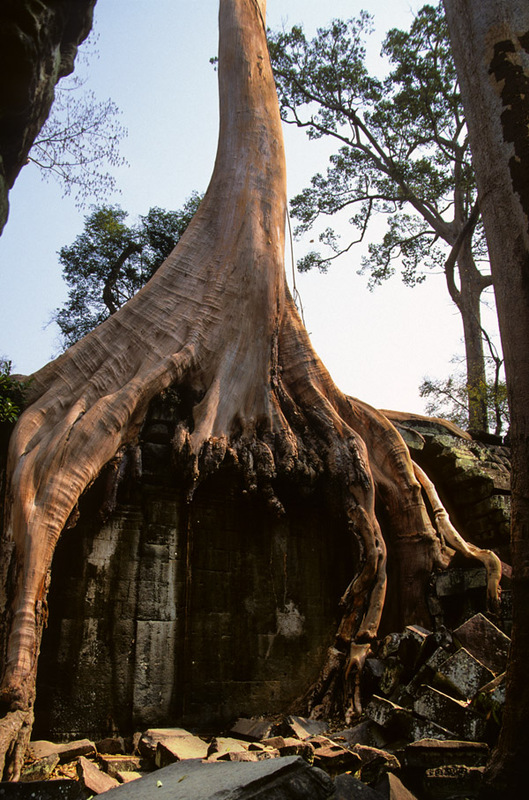 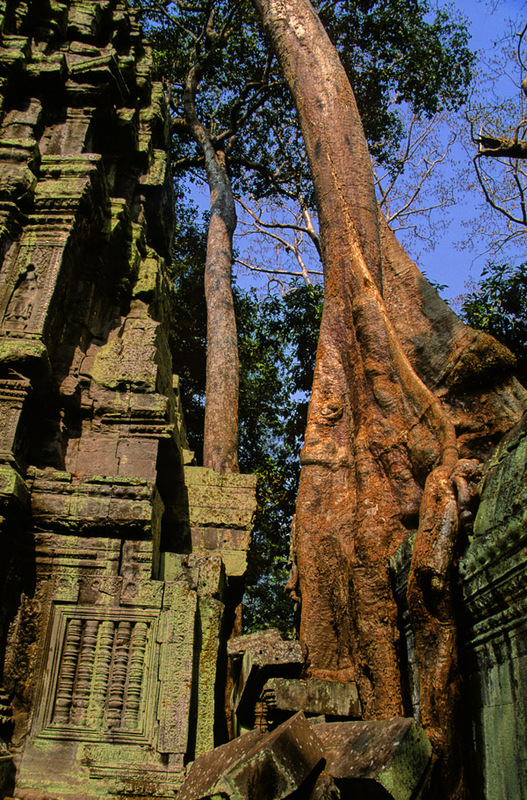 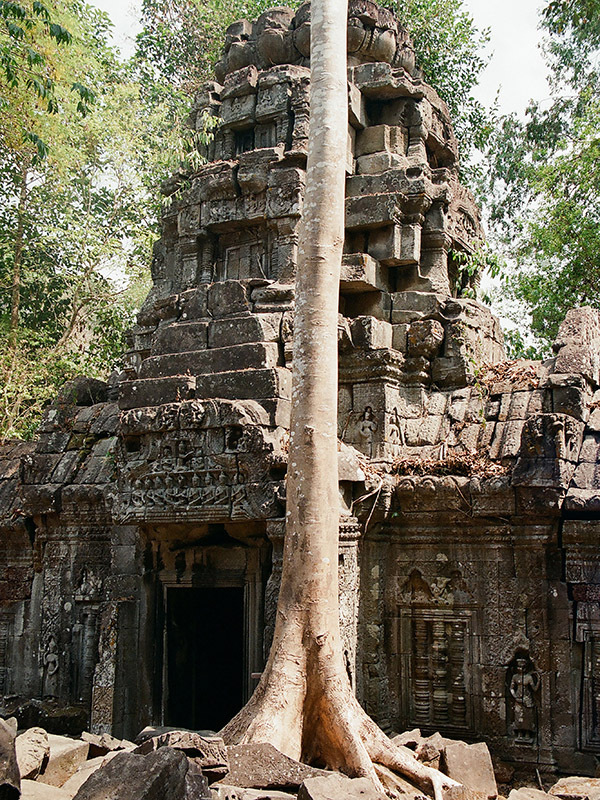 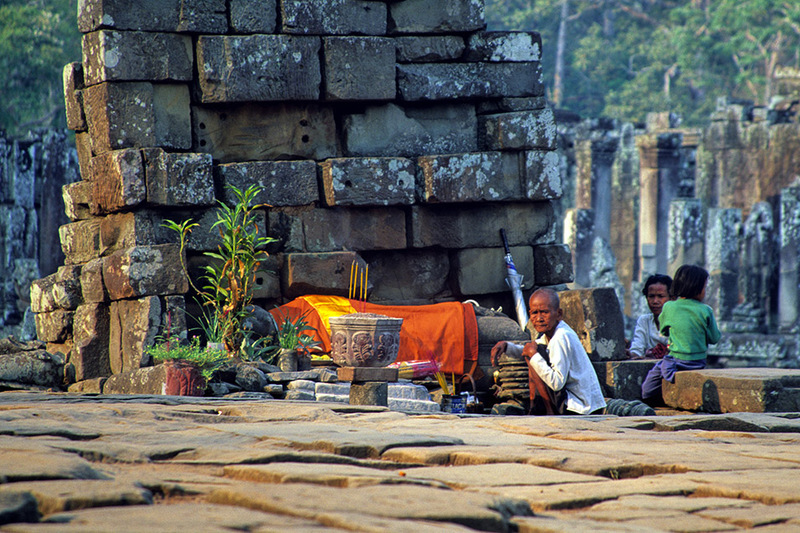 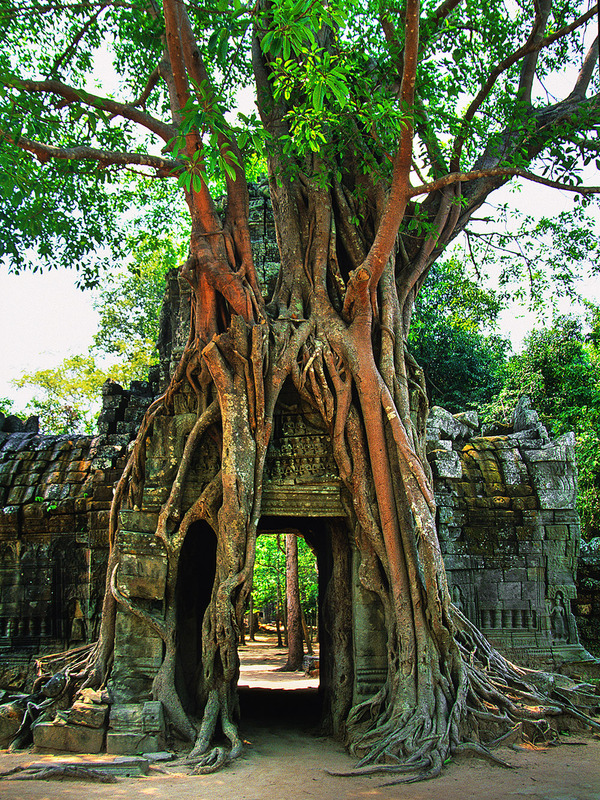 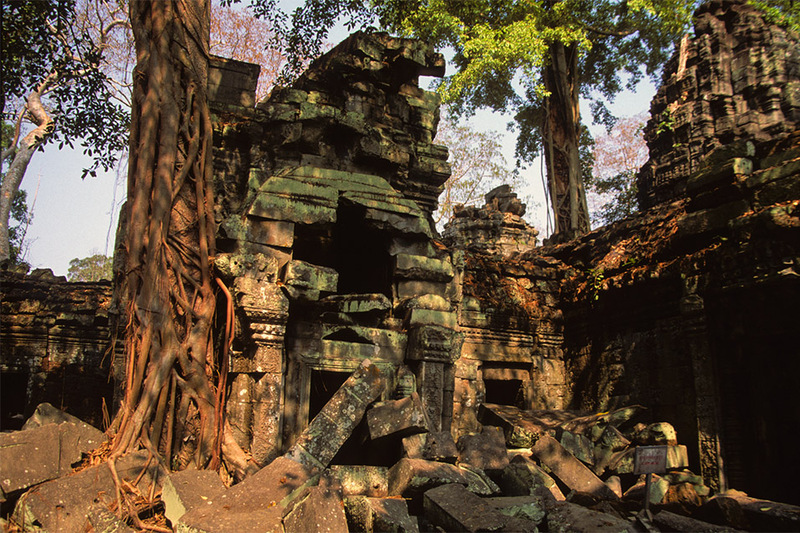 The best time to visit Ta Prohm, by the way, is lunch time, when most of the tour groups are eating lunch and you might have most of the place to yourself.